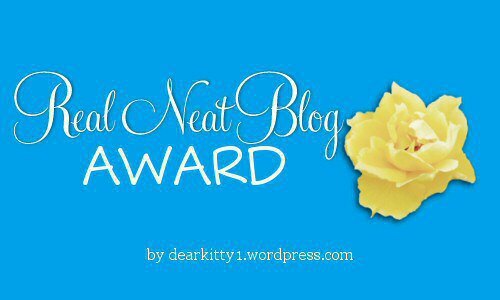 Accepting the Real Neat Blog Award is pretty simple. 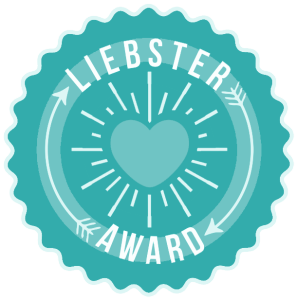 You answer five questions posed by the person / blog who nominated you, then nominate four or five others and ask them five new questions. Let’s see what Heather and Robin wanted to know! Normally we can’t tell what a novel’s themes are until we’ve actually read the novel. However, did you know that with some stories, you can identify potential themes by looking for clues in the title and the blurb (a.k.a. jacket copy)? 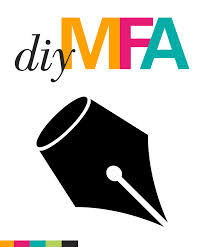 We explore that idea in “Identifying a Novel’s Themes Using the Title and the Blurb,” the latest article in my Theme: A Story’s Soul column at DIY MFA. 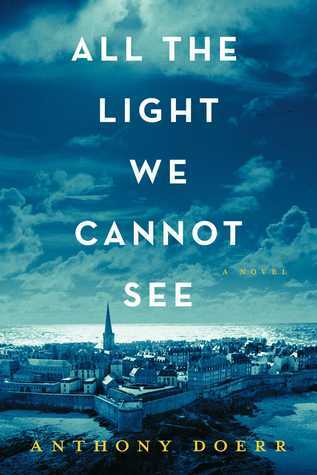 We’ll even do some detective work together using the jacket copy of Anthony Doerr’s All The Light We Cannot See. Curious? Click here to read the article. If you’ve read my book reviews before, you know I rarely give perfect grades. Even if I love a novel, I usually feel uncertain about some part of the story. Then I read Anthony Doerr’s All The Light We Cannot See. Wow. Even days after I finished reading, that’s the best word I can use to describe it: an awestruck, soul-stirred “Wow.” I’ll do my best to summarize my observations and feelings as concisely as I can – because not only did I love this book from the first page to the last, but I also couldn’t find anything I’d do differently. All The Light We Cannot See illustrates the lives of the blind French girl Marie-Laure and the German orphan Werner as they grow up on different sides of the trenches of World War II. Each scene switches between Marie-Laure’s and Werner’s point of view, with a couple other stragetic perspectives that raise the stakes for both protagonists. In addition, each part (or large chunks of scenes) switches between the present (Germany’s bombing of Saint-Malo in August 1944) and specified years in Marie-Laure’s and Werner’s childhoods. All of the flashbacks are crucial in allowing the readers to bond with the characters, and important in showing how the story culminates during those fateful days in Saint-Malo. Speaking of character-reader relationships in All The Light We Cannot See: I can’t think of a single character I didn’t bond with. I adore Marie-Laure for her bravery, curiosity, and astuteness, and Werner for his impassioned intelligence and his desire to hang onto his goodness despite the terrible cause he’s part of. Then there’s peculiar Uncle Etienne, whose fierce love and engineering know-how protect Marie-Laure; Madame Manec, whose canned peaches are to die for and small-scale rebellion against the Nazis makes you cheer; Volkheimer, the gentle war “giant” in constant awe of Werner’s engineering genius; Frederick, a budding expert on birds and a tragic example of what happens when a Hitler Youth swims against the tide; and Werner’s little sister Jutta, who’s bright like her brother and perhaps more aware of the dangers he’ll face in the war. I could go on, but the point is that all of Doerr’s characters seem so real, it’s impossible to not fall in love with them. Now, Doerr’s writing style. If an ocean somewhere ebbed and flowed with his descriptions and sentences, I’d wade in it all day. That’s how evocative and powerful Doerr’s writing is – and he doesn’t write in that manner for beauty’s sake. His word choices, vivid verbs, and inventive metaphors fit every scene where they appear and dig right into the heart of each character. They set your heart a-pounding during the raid on Saint-Malo. They steal your breath when Marie-Laure explores beaches and grottos and when Werner listens to French science lesson broadcasts on his radio. They swell in your throat as both children learn of the horrors of their world, both everyday and due to the war. Somewhere around Page 50, I started keeping a journal of the words and phrases that leapt out at me. I couldn’t tell you the last time a novel inspired me to do that – which speaks volumes about Doerr’s technique. Lastly, I’m floored by the amount of research Doerr must have done for All The Light We Cannot See. Not just about WWII-era France and Germany, but about seemingly small details such as mollusks, radios, blindness, birds, gemstones. These details add richness and vibrancy to the story, draw you closer to the characters, and ensnare your heart so it’s fully invested in the outcome. This book had me in a constant state of admiration and wonder; I couldn’t help but marvel at the time and painstaking effort Doerr must have spent on completing his manuscript and ensuring the accuracy of even the tiniest facts. I may read mostly fantasy, but when I read any book I always look for a compelling story, believable characters, and a fluid writing style. Anthony Doerr’s All The Light We Cannot See is a stunning example of all three elements. It’s so well written, and so urgent and successful in convincing you to read another scene, then another, and another, until you lose all track of time. It’s also a prime example of the power of words on a reader. It makes you laugh, cry, hold your breath, bite your fingernails. 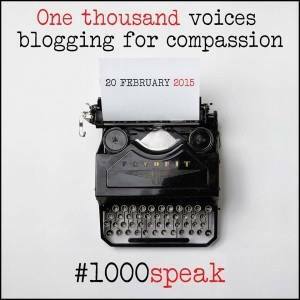 Most of all, it shows us the impact of life-changing choices that must be made in seconds, and the uncanny ability some people have to see the light – be it compassion, beauty, or potential – in darkened hours and places when others cannot. Have you read All The Light We Cannot See? What did you think of it? If you haven’t read it yet, do you think you might check it out based on what you’ve read above? Let me know by commenting below or visiting the same review at Amazon or Goodreads. 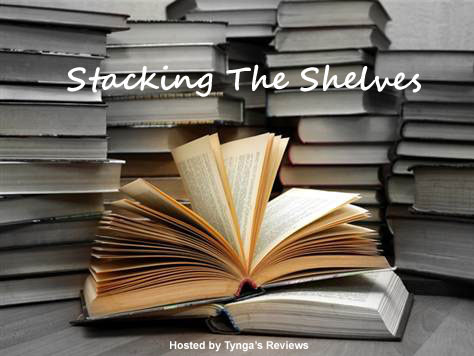 A quick history and explanation of Stacking The Shelves: Tynga’s Reviews began hosting this meme in 2012 as a way for avid readers to share their enthusiasm about their most recent book acquisitions. It doesn’t matter whether the books were purchased, received for review, borrowed from a friend or the library, or won through a giveaway – they’re all game for Stacking The Shelves. Bloggers may also share a photo(s) of the books and explain why they’re interested in reading each one. I’ll post a new Stacking The Shelves whenever I’ve collected three or four new titles (either newly published or “new” to me but published some time ago). Many blogs post this meme once a week, but I don’t accumulate books that quickly – especially with my to-read pile still miles high! So, let’s call it “periodical” for now.